Thanks for the support! We'll see you for the 2019./2020 Season! 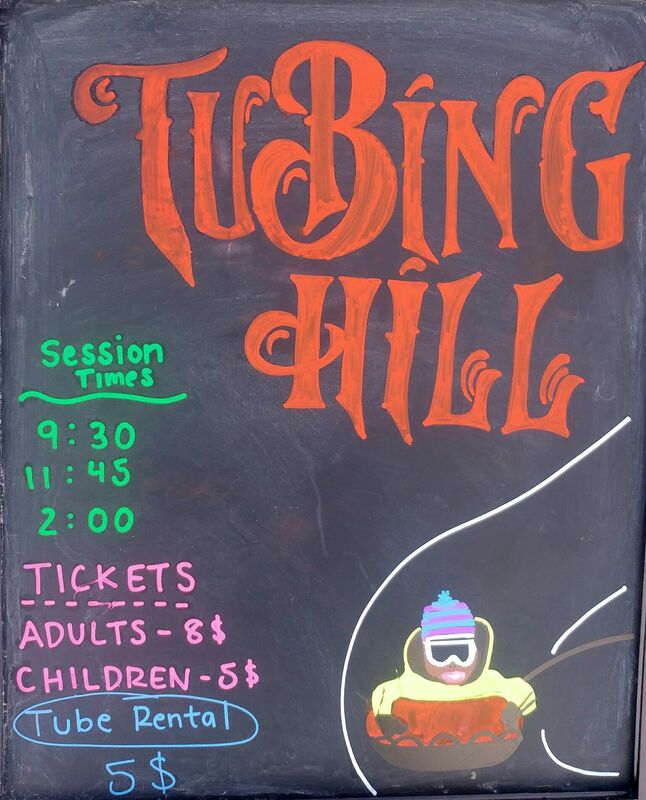 Grab friends and family for an epic tubing sesh! Make the kind of memories that you'll treasure forever! Sunscreen and a water bottle are both great ideas! Take breaks & have fun! 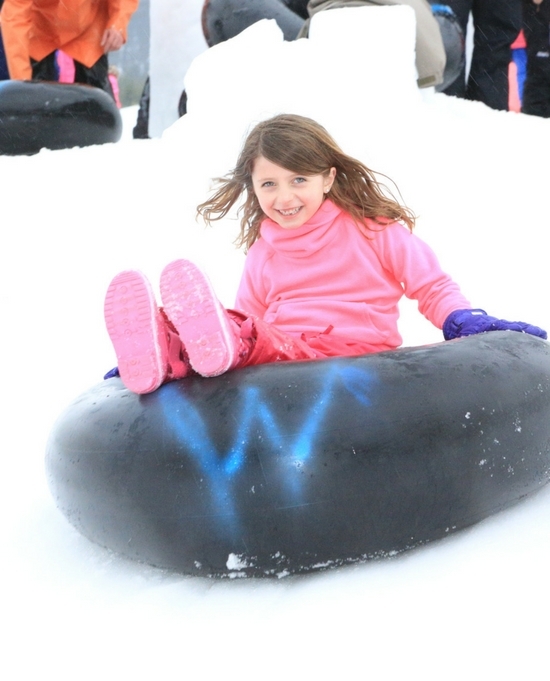 Tubes or soft sliding devices are permitted; however sleds, toboggans, or any device that has wood, metal or plastic edges will not be allowed on tubing center. Don't let cabin fever infect your family! Shake off the winter blues and come up to our winter playground. Tubing, skiing, boarding or snowshoeing are guaranteed to transform your winter!